Are you looking for the perfect perfume for a night out and elegant smelling for the daytime? 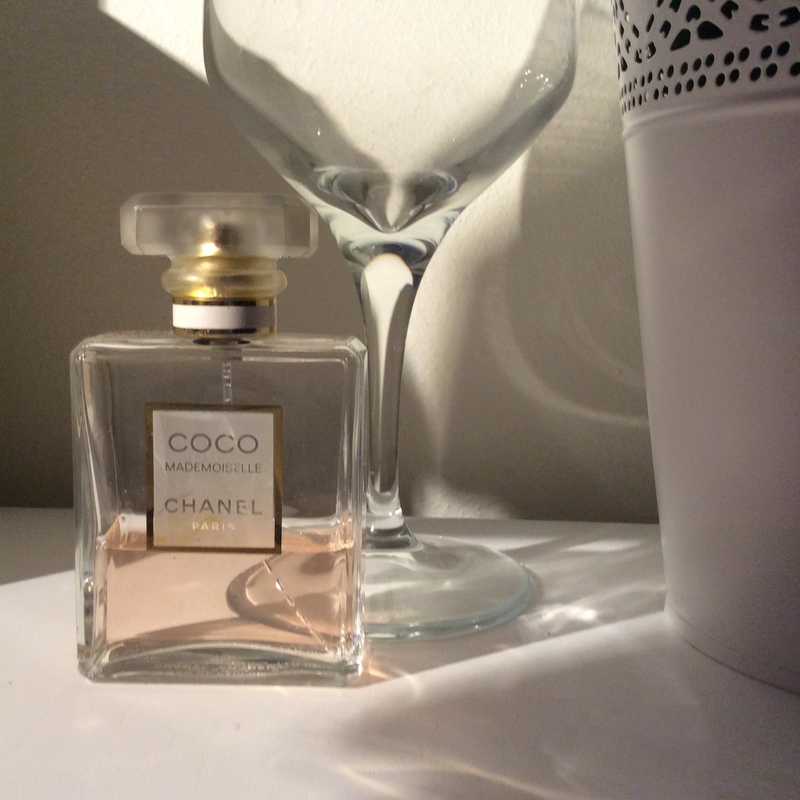 Chanel Coco Mademoiselle is the perfect one for you. It is very rich in its scent and seems to be for the young mature group of ladies in their 20s and 30s. The scent is a mixture flowers but very strong and nice, not extremely sweet! The scent lasts for a long time compared to other ones that I’ve used and you will not go without being noticed. Hi! I really like your post. I’m Cameron and I’m very interested in fashion, especially Chanel. I think you would enjoy my posts; I would really appreciate a follow back! Thanks! Thank you! And I will! Incredible! This blog looks just like my old one! It’s on a entirely different subject but it has pretty much the same layout and design. the blog loads very fast for me on Safari. Excellent Blog!